You are here: Home » Posts tagged "Prophet"
“Salaam, wanted to share a simple activity you can do with any image. 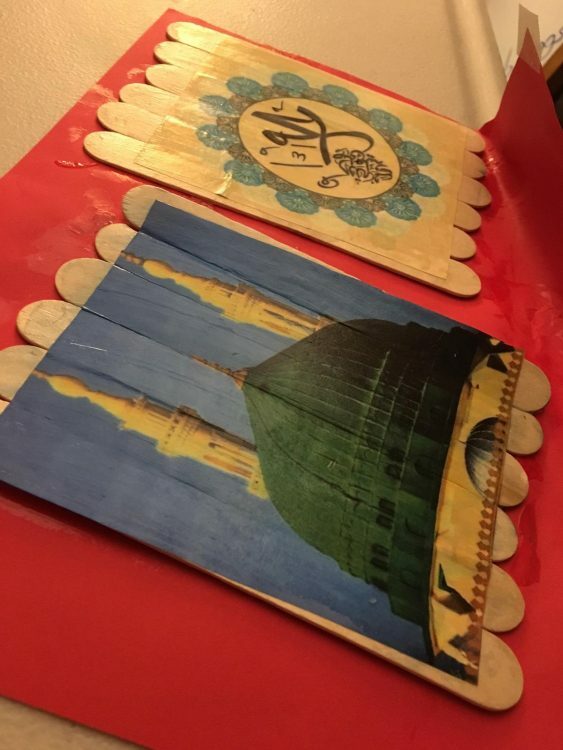 Since it was the Prophet’s birthday, we printed images relating to the prophet (his name and masjid). 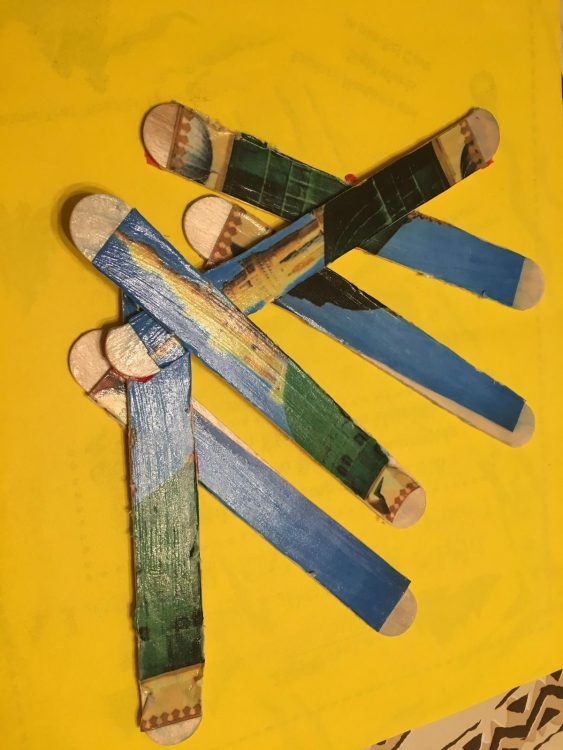 Then you take Popsicle sticks (as many as takes to cover photo) and glue with mod poj glue, then put image on top and add another layer of mod poj glue. Be generous as it dries clear like you see in picture. Then take a box cutter and cut picture between Popsicle sticks and voila you have a DIY puzzle for kids! 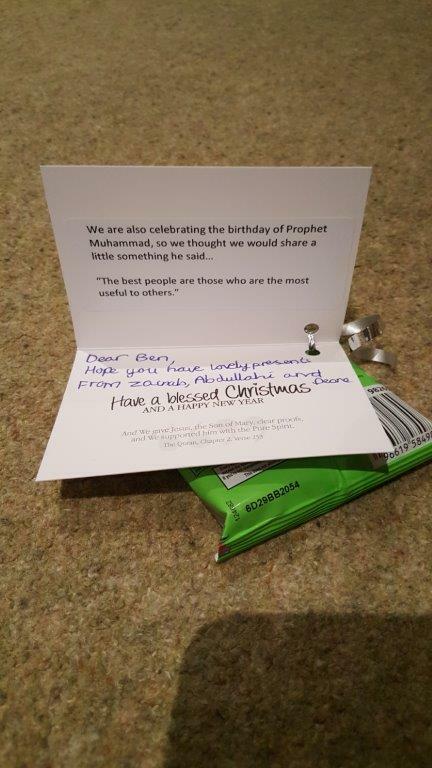 Check out what school favours one family gave out for the Prophet’s birthday! 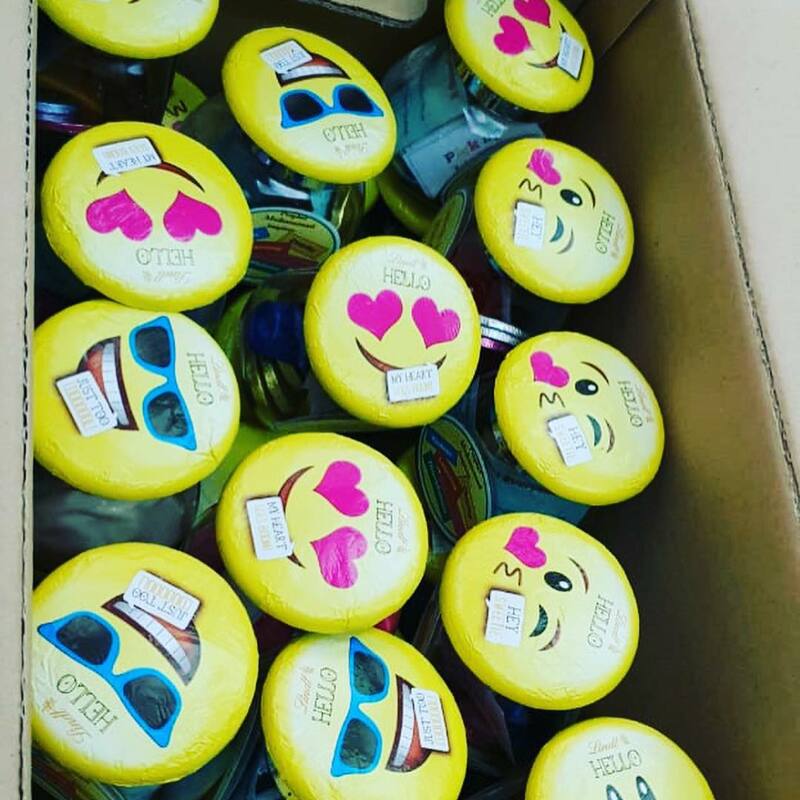 Kindness Jars! The creative mum got some spice jars from IKEA (size is 5h x 5.4w), and printed out some acts of kindness (downloadable here) and put them in the jar. These tags were then printed and stuck on the side of the jar (downloadable here). Here it is as a PNG image also. 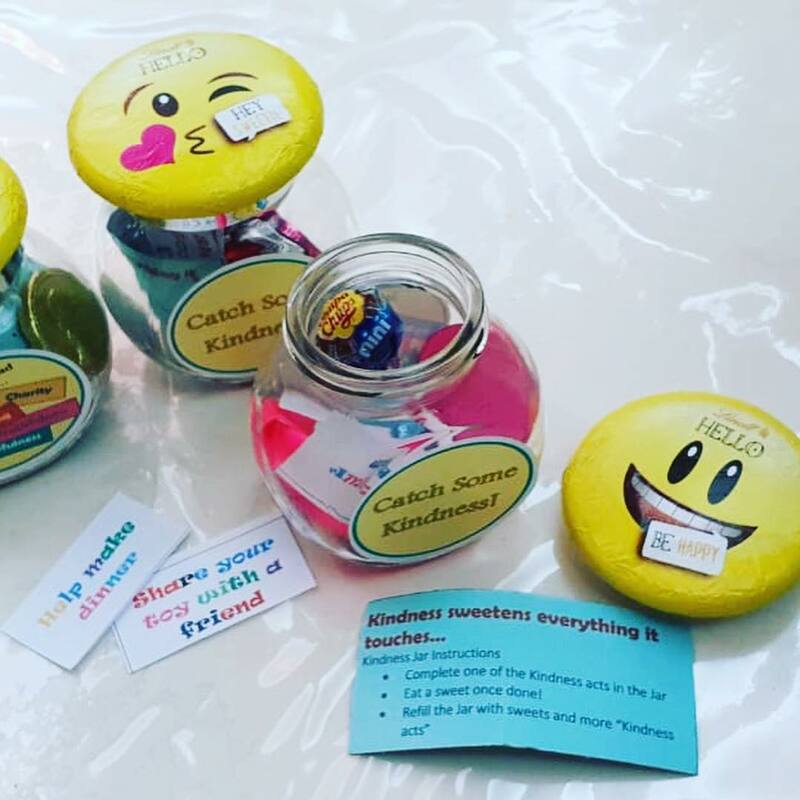 She printed out instructions and added them to the jar (downloadable here), and added some sweets and balloons. And finally, she topped off the jar with a Lindt emoji chocolate! Alhamdulillah, someone in Canada has compiled some amazing weekly stories and lessons that correspond to each week of the Islamic calendar. Here is the PDF of all the stories/lessons! We added a fountain and in it, I put different aspects of the Prophet’s life that Tayyiba Publishers have been sharing recently from Sunan an Nabi. My kids are a little older and so I felt this suited them best. We are opening them over the week and they are brainstorming ways to make it practical so that they can actually follow in his footsteps. The birthday of the Holy Prophet Muhammad (s) is coming up. It is an occasion for happiness and celebration. Below are some ideas that may help us celebrate the occasion with family and/or friends in a meaningful way. 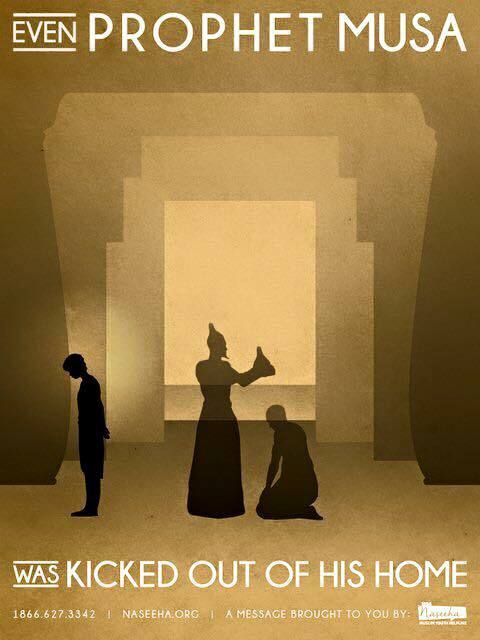 1) A Play on the Prophet – Choose a story from the life of the Prophet and get children (or adults) to perform a play. 2) Story telling session – there are many interesting stories on the Prophet. Hold a story telling session and make it exciting. A very good book on a story from the life of the Prophet written in contemporary style is ‘The Camel in the Sun’, about the Prophet’s compassion for a tired camel. 3) Quiz on the Prophet – Let the audience benefit from questions based on the life of the Prophet. 4) Poetry on the Prophet – Hold a session of Nasheeds, Qasidas, Spoken word, and poetry in praise of the Prophet. It is very effective in evoking emotion for the Prophet. 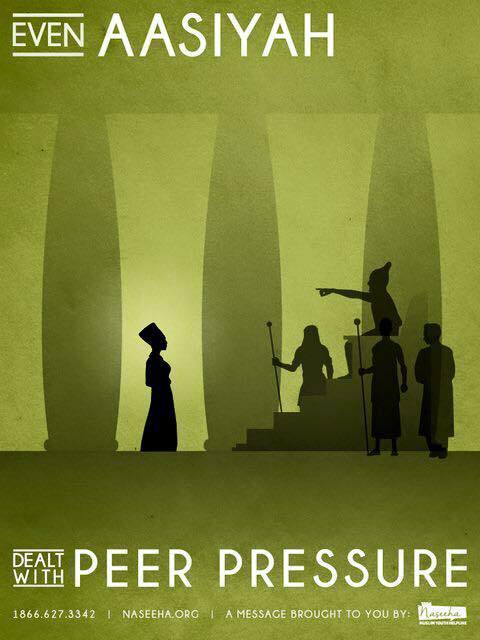 5) Film on the Prophet – watch a movie on the Prophet complete with drinks and popcorn. 6) 40 Hadith from the Prophet – hold a competition or learning session on 40 short hadith from the Prophet and learn/discuss them. 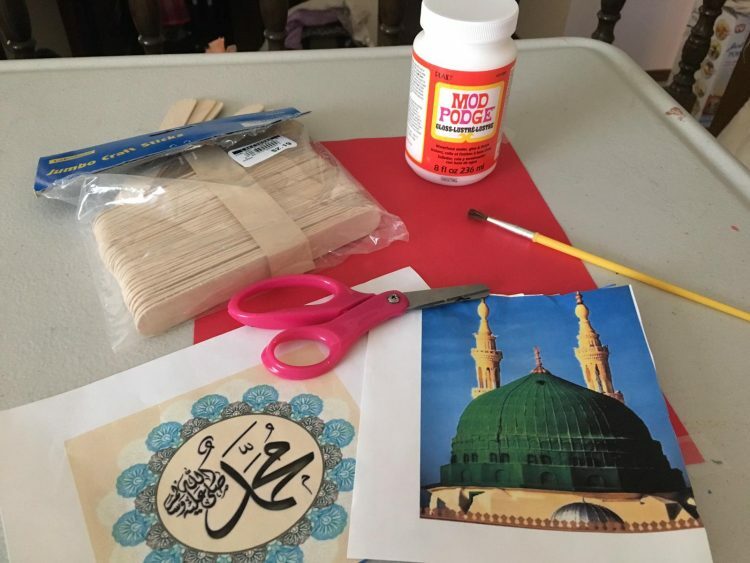 7) Art on the Prophet – Draw/Paint Islamic calligraphy on the Prophet. The internet has many good samples. 8) Fun day – Have games and other fun activities on the Prophet. 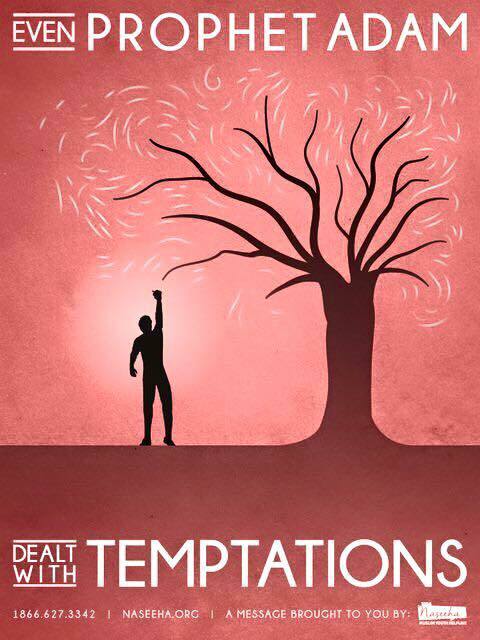 9) Talk/Discussion on the Prophet – Have a talk or discussion on the life of the Prophet with practical examples from his life relevant to today’s times. Include verses of Quran on the greatness of the Prophet. 10) Book club session on the Prophet – gather a few people and read together. Articles on the Prophet, a good book on the Prophet, etc. Make the occasion a joyful connection with the Prophet and what he stood for. Sheikh Vinay Khetia recently gave a talk on parenting and emphasied how the stories and examples we should be giving our children should be from our holy personalities. This fits in so well! Have also included some posters which bring in another aspect also. 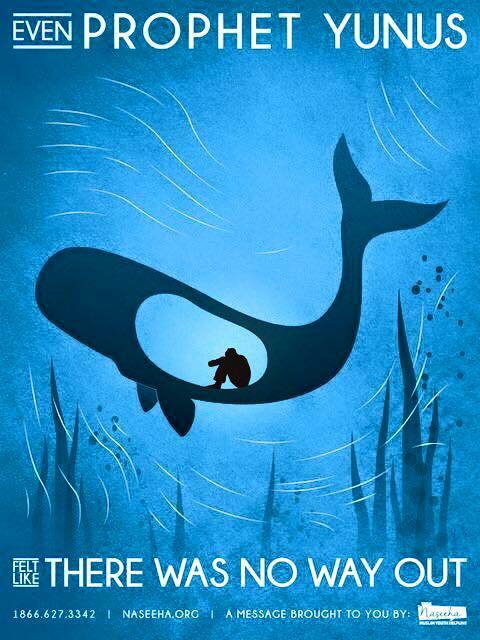 Was it like a Jonah/Yunus day that you felt alone and trapped and thought to give up? 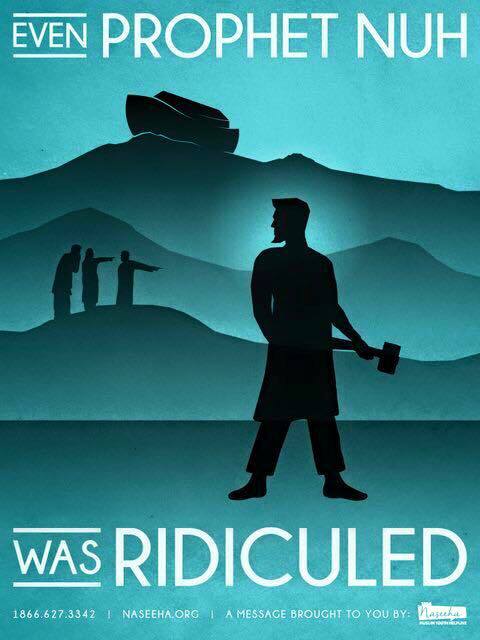 Was it like a Moses/Musa day that you weren’t sure if you could do what you were tasked with? 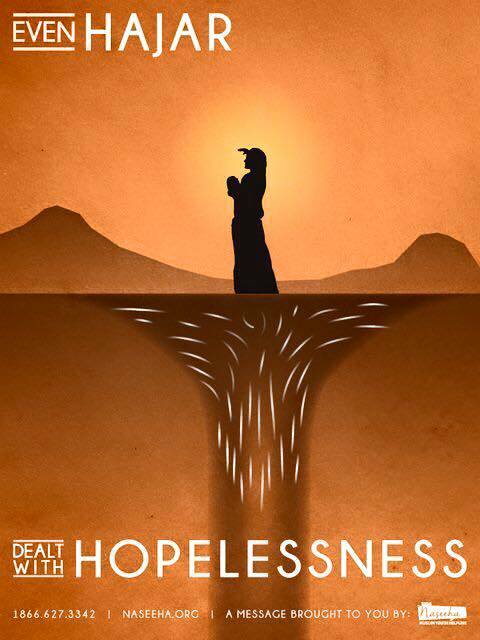 Was it like a Mary/Maryam day where someone mocked, judged, and made you feel rejected? Was it like a Hajar day that you prayed, then acted and therefore were able to quench your own need and protect someone else you cared for? 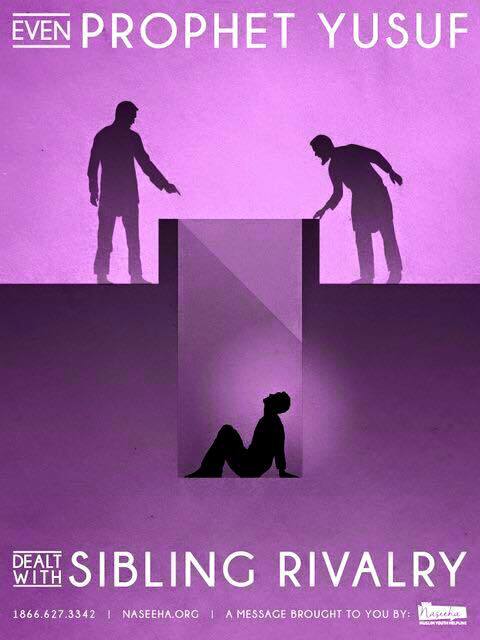 Was it like a David/Dawud day that you had to stand up by yourself to a bully? Was it like a Solomon/Sulayman day that you were so present in your surroundings you felt you could talk and connect with creatures people usually ignore? Was it like a Noah/Nuh day that you stayed strong in what you believed in even as people laughed at your concerted, quiet confidence? Was it like a Joseph/Yusuf day that you stayed humble even as you achieved leadership and were in charge of things? Was it like an Adam or Eve day that you felt maybe scared you didn’t know what lay ahead and everything seemed new and overwhelming? Was it like a Jesus/Esa day that you spoke up and defended someone even though you felt small? 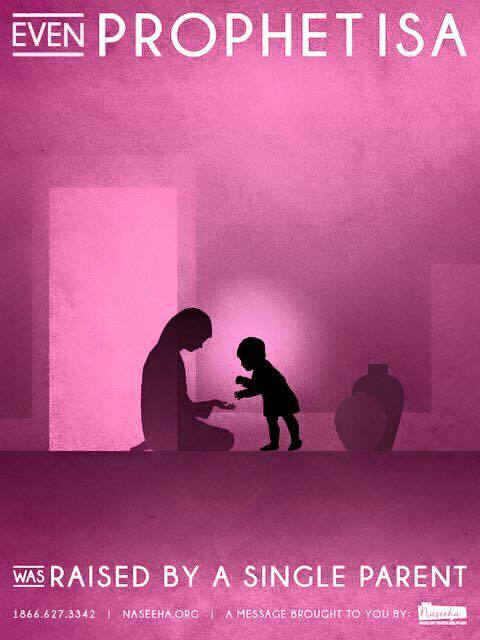 Was it like a Prophet Muhammad day that you smiled easily at others and they thanked you for your kindness? Spiritualize our youngsters’ struggles and successes by humanizing changemakers of scripture and bringing them alive to the reality of our days. Here are just a few things that Islam has told us to do, which are 1500 years later being proven by Science! Check out below, on the sunnah of giving dates to newborn babies, and the recently revealed scientific information to back it up. “Over 1400 years ago, when a child was born, the Prophet (PBUH) made it his sunnah to take a small part of a date and place it in his mouth. He would then chew it until it was soft and then rub it onto the palate of the new born baby. This is called Tahneek. 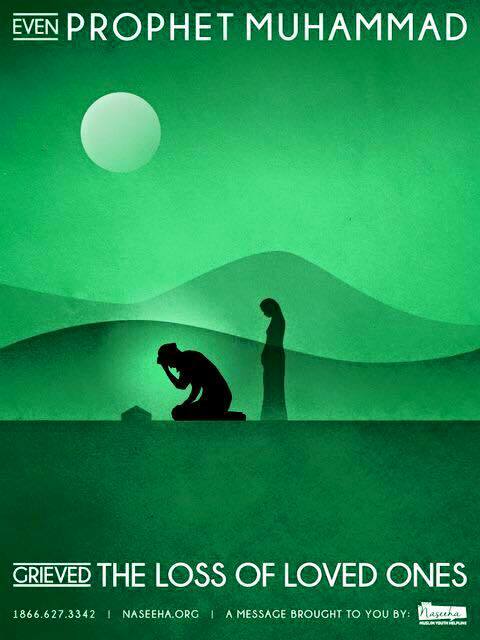 “Early Riser: Prophet Muhammad slept early and woke up with the Adhan of Fajr each day. Being an early riser has scientifically been correlated with better productivity, as well as better mental health in general. So, waking up early may be hard but with baby steps, even if it’s just waking up 15 minutes earlier to start with, you can begin improving your quality of life. Eating Less: The practice of eating less to prevent sickness and disease was emphasized by Prophet Muhammad (PBUH), and now backed heavily by science much later. The Islamic concept ‘1/3 for your food, 1/3 for your liquids, and 1/3 for your breath’ matches very closely to the Japanese ‘hara hachi bu’ concept, which means eat until you are only 80% full. Read more about the health benefits of the ‘hara hachi bu’ practice here. Eating Slowly: We now know that it takes our body 20 minutes to send signals to our brain that it is full. Slow eating will help you eat less food and improve your digestion, and it is a practice Muhammad (PBUH) did himself and strongly advocated. Read more about slow, mindful eating here. Mindful Eating: ‘Eat together and not separately, for the blessing is associated with the company’. The prophet stressed this, and today sharing and enjoying food has been proven to reduce stress, improve family and romantic relationships, and build healthy eating habits within children. Water: ‘Do not drink water in one breath, but drink it in two or three breaths’, is the manner by which Muhammad (PBUH) drank water. Science today proves that when a person drinks too much water in a short period of time they can experience headaches, imbalance in blood electrolyte levels and sometimes dizziness too. Drinking slowly helps you actually absorb the fluid and get the most benefit out of it. Pomegranates: Pomegranates are thought to have been the prophet’s favorite fruit, and modern scientific research has proven pomegranates to be one of the healthiest foods on the planet. They contain manganese, which helps in the formation of bone structures during the metabolic process, and potassium, which aids in maintaining cellular function and keeps a balance in fluid levels. They are also potent in flavonoids and polyphenols, antioxidants which protect our bodies against heart disease. Fasting: Recent evidence is showing that not just the food we eat, but our eating timings and patterns also have a profound impact on our health. Fasting was a regular practice of Muhammad’s (PBUH) life, not just during Ramadan. He would fast until Maghrib every Monday and Thursday, and also on the 13th, 14th and 15th of each month. This is similar to the intermittent fasting practice, which has been proven to balance hormone levels, prevent oxidative stress, and reduce overall inflammation. When you think about it, the less food you put into your body the less it focuses on digestion and the more it can focus on healing itself from certain ailments! Dates: Dates are the perfect foods to break your fast as they stabilize your blood sugar levels, rebalance blood electrolyte levels, and help kick start your digestive system in preparation for food. Prophet Muhammad (PBUH) also recommended dates to be eaten in the lead up to childbirth. Dates are now proven to boost oxytocin production in your body and speed up labor. 9. And how about life on other planets?! Like this world there are 70,000 other planets with each of their people believing they are alone in the universe. 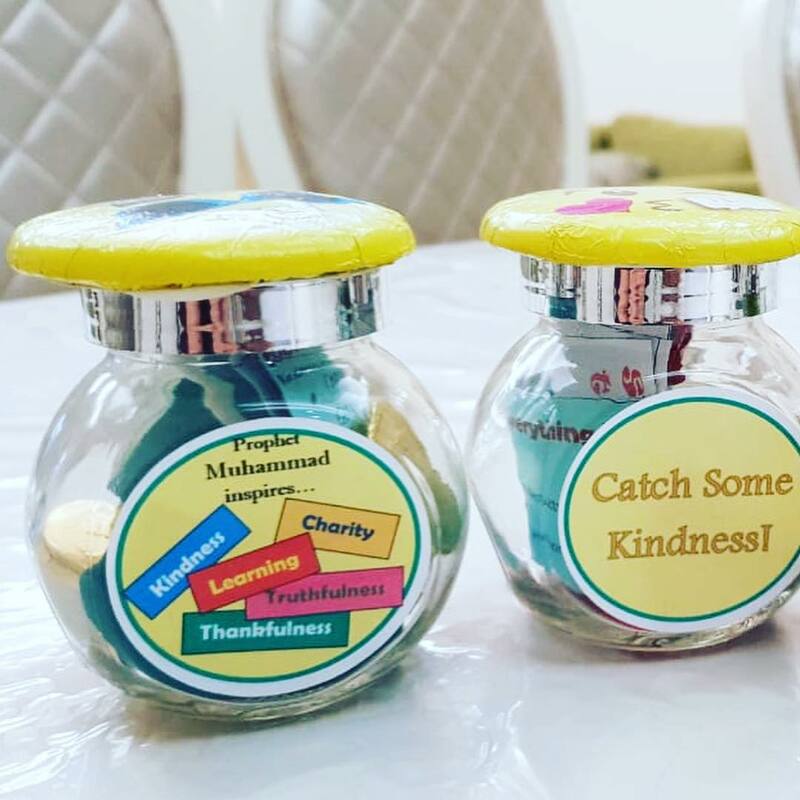 With our Kidzz cardzz, we added a a hadith from the Prophet (you can download and use what we did here), added some sweets (the healthy kind! 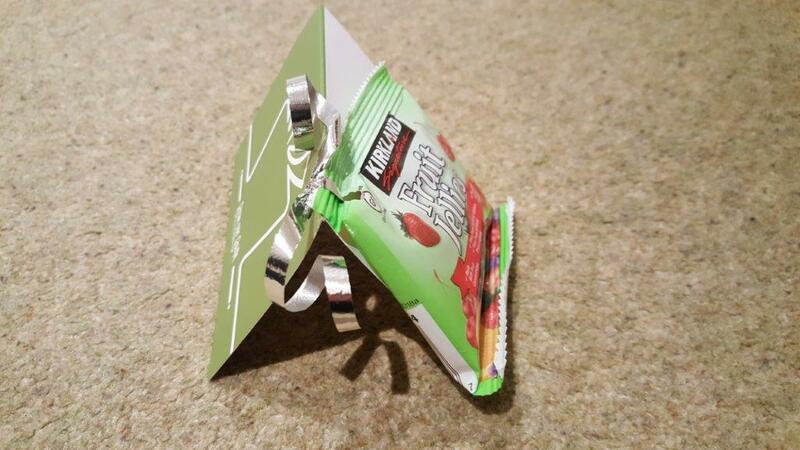 ), some ribbon to make it festive and voila! 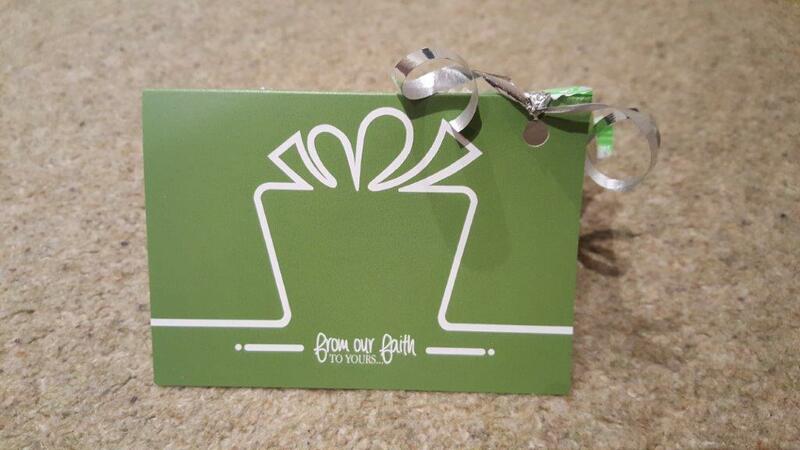 The children are looking forward to giving them out tomorrow, Inshallah! 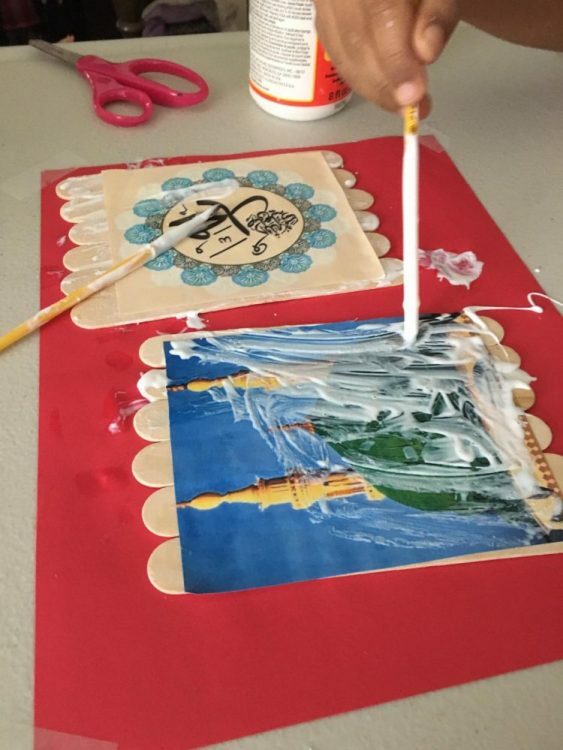 Celebrate the Prophet’s birthday with your children using ideas from Islam from the Start’s Prophet Muhammad collection! 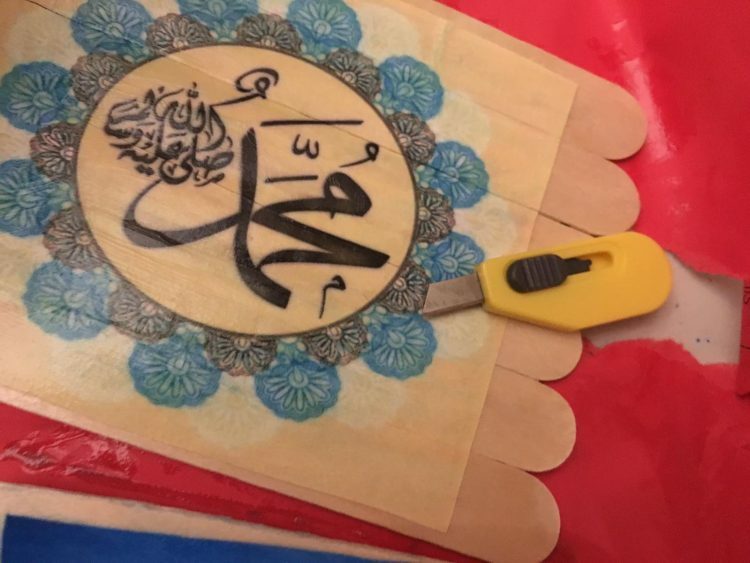 “The book is divided into four sections with crafts and activity ideas to help build a basic knowledge base about the Holy Prophet and allow children to understand and practice what it means to live in his footsteps.